Bluffton? Where is Bluffton, Alabama? a) "You must mean Cedar Bluff,"
b) "It got covered up by Weiss Lake back in '61,"
BLUFFTON--There are no schools, storefronts or passenger-train depots in Bluffton anymore, and only a few scattered Victorian homes remain. 1908 newspaper accounts of the killing of Will Smith and the pardon of his killer. (1) ROCK RUN FURNACE. Built in 1873 by Alfred and Theodore Royer, it was Operated as Bass Furnace, Rock Run Iron and Mining Company and Bass Foundry and Machine Company. It employed 400 men at the height of its operation. 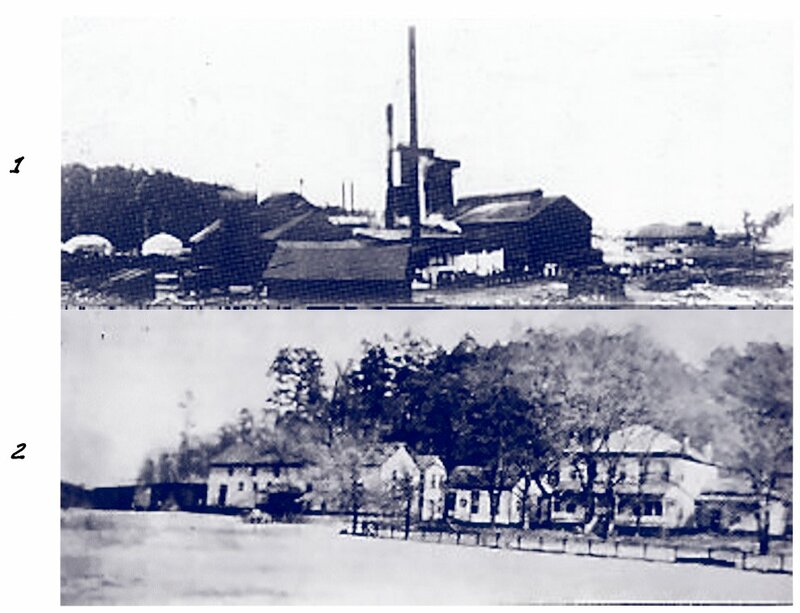 (2)ROCK RUN COMMISSARY and the home of J. M. Garvin, Superintendent of Rock Run Furnace. Both pictures are circa 1890. One view of the Signal Hotel at what was Bluffton. 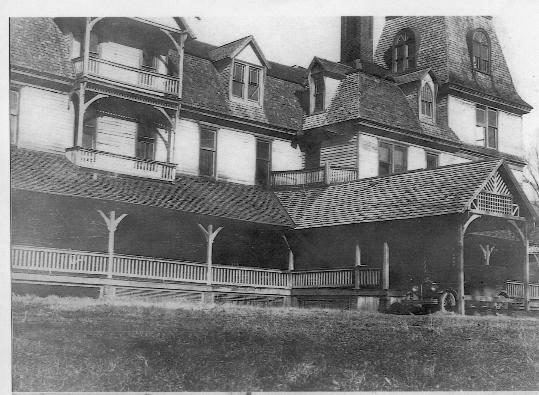 The date of the picture can be estimated from the car parked at the entrance. Mid 1920's is my guess. 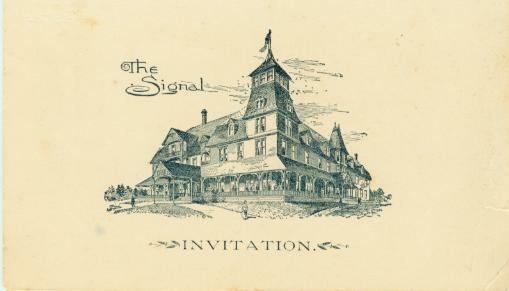 Another view of the Signal Hotel. These pictures were supplied by Homer Voiles of Cherokee County. Amy Robertson(Laduska2 at aol dot com) in March 2003. 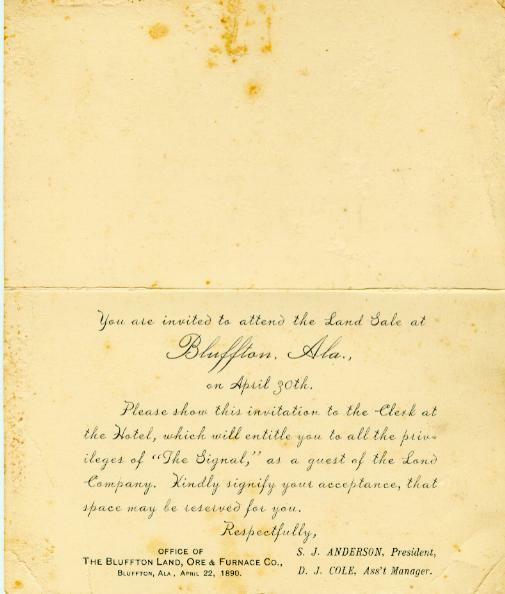 The invitation was passed down from her father's mother. 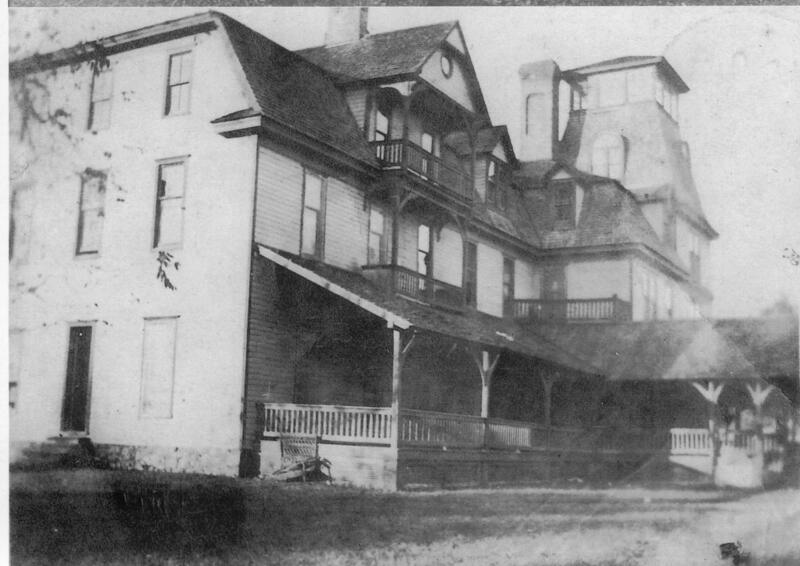 Salem Baptist Church in the 1930's (it appears). Download larger picture Salem Baptist Church about 1950. 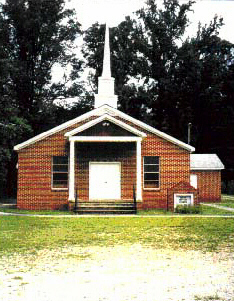 Salem Baptist Church 1998. This and two previous photos contributed by Elaine Russell.